The Green Bay Packers are a fortunate football franchise. Two of the best quarterbacks of all time have played for them over the last decade. First it was Brett Favre, and now the NFL is dominated by Aaron Rodgers. Find out more about the University of California quarterback and how he came to be the face of the Green Bay Packers. 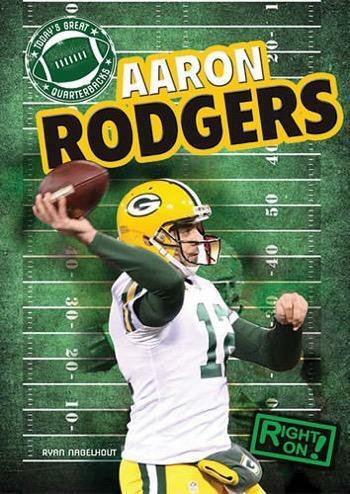 This book will give reluctant readers a look into the life of one of football's most fascinating quarterbacks.